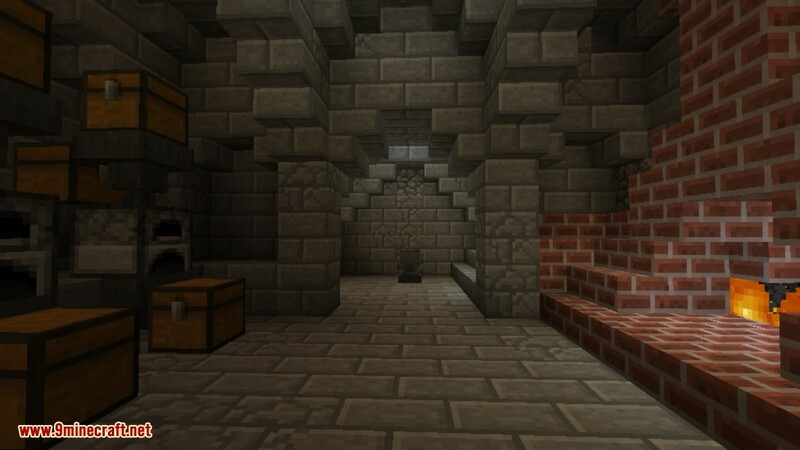 Roguelike Dungeons Mod 1.12.2/1.11.2 generates large underground dungeon structures which have a procedurally generated layout and loot. 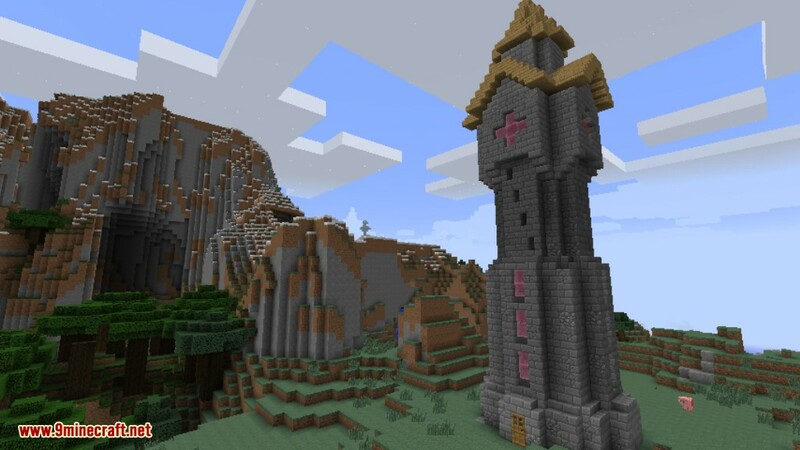 This adds sprawling multi-tier dungeon “towers” to your world. 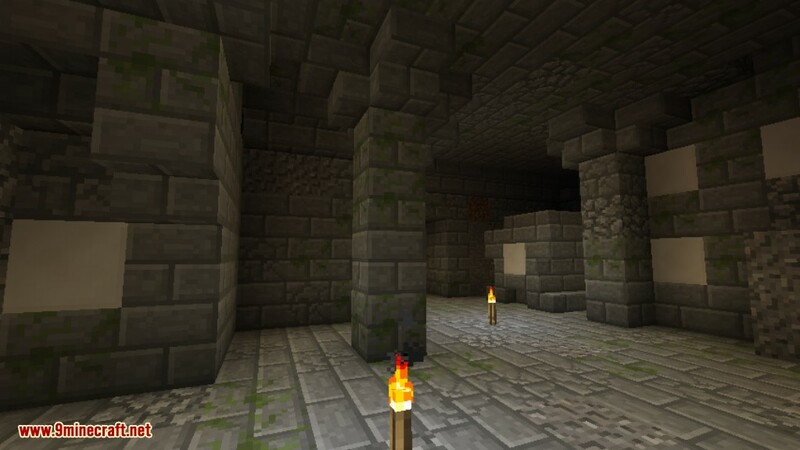 They contain custom mob spawners, chests containing loot and various themed rooms. 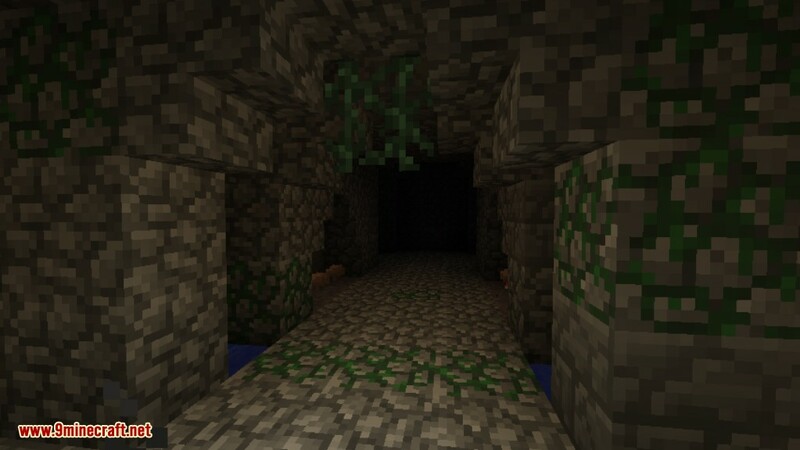 Creeper spawners and Enderman spawners are just a few different dungeons to note with rooms to themselves which also makes it a great place to create a grinder or to harvest spawners if you have another mod with that capability. 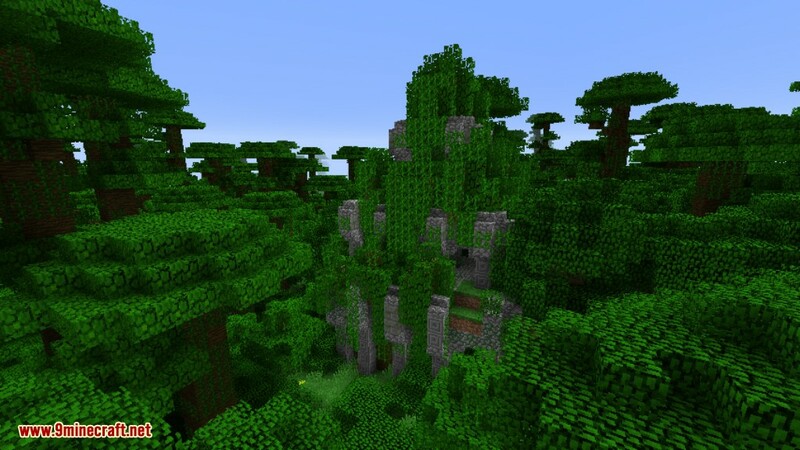 Towers are the landmarks to look for when trying to find one of these dungeons. They are typically found near villages. 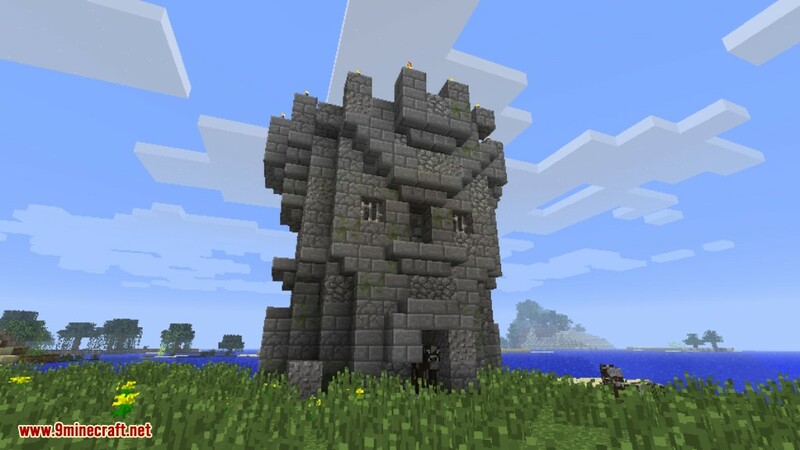 They consist of the outer tower which contains a chest in the top room and is also a good place to set up a base while the player raids the dungeon below. As the player goes down the first spiral staircase from the top room the next floor has 4 doors which are usually at ground level and is probably the main way the player will enter and exit the tower. 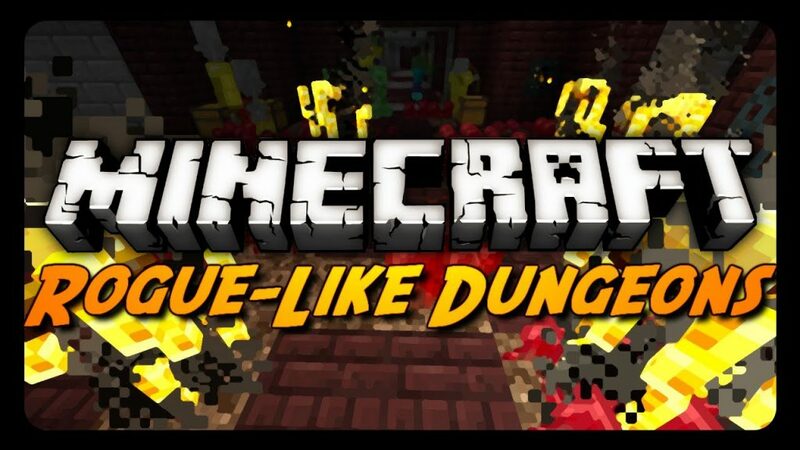 As the player continues going down you’ll arrive in a room with 3 archways blocked with Iron Bars, this is where the fun begins. 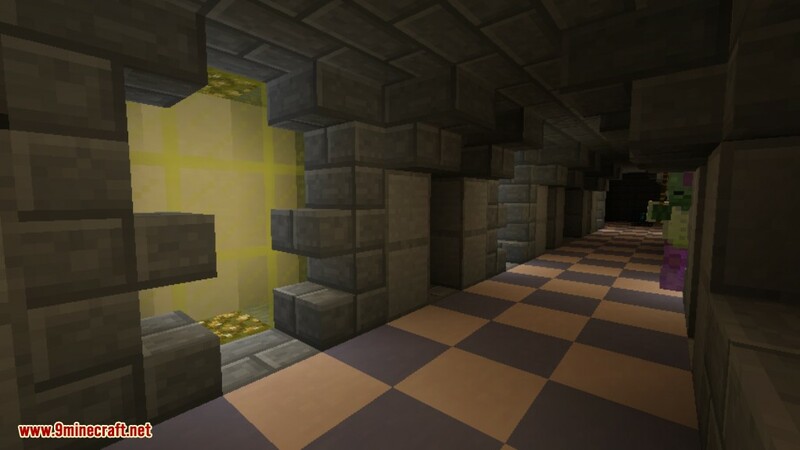 Past these bars are the custom spawners and custom rooms and the player’s objective is to pass through them and seek the next staircase down. There are 5 floors in total with the loot becoming more valuable and the monsters becoming harder (i.e., more numerous and armored) the further the player progresses down. The last floor is made out of Nether blocks such as Nether Quartz Ore, Obsidian, Nether Brick, and Soul Sand.